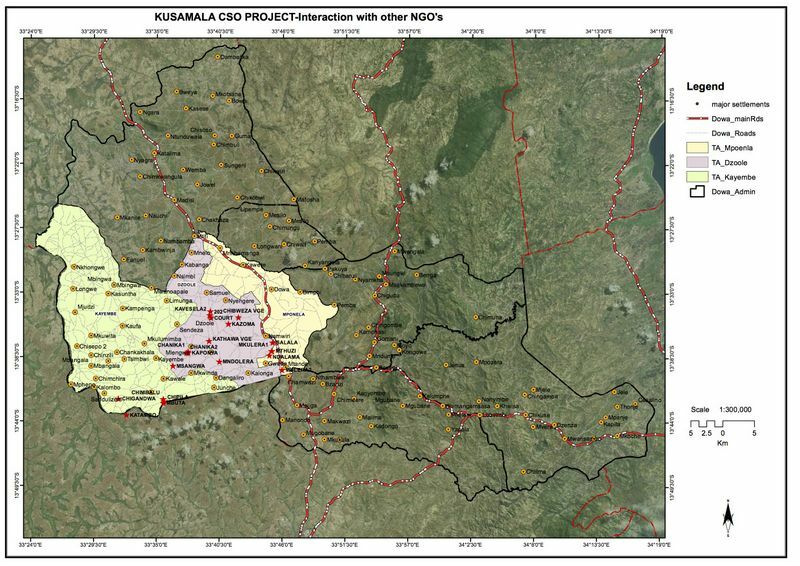 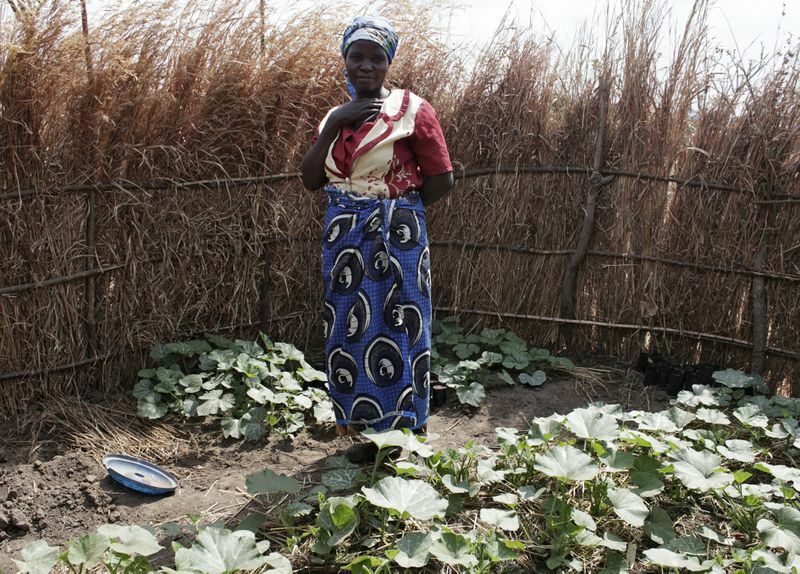 In August 2013, Kusamala began a 3-year “Climate Smart Agriculture for Rural Smallholders in Malawi” project funded by the Scottish Government. 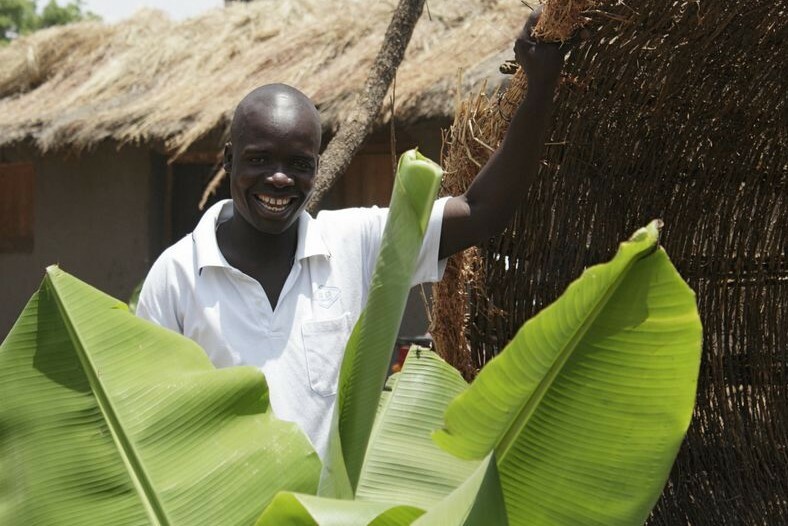 In partnership with The James Hutton Institute and Climate Futures, Kusamala is the lead implementing organization working with 1,500 smallholder farmers to promote permaculture and agroecology practices that are more sustainable and resilient to the impacts of climate change. 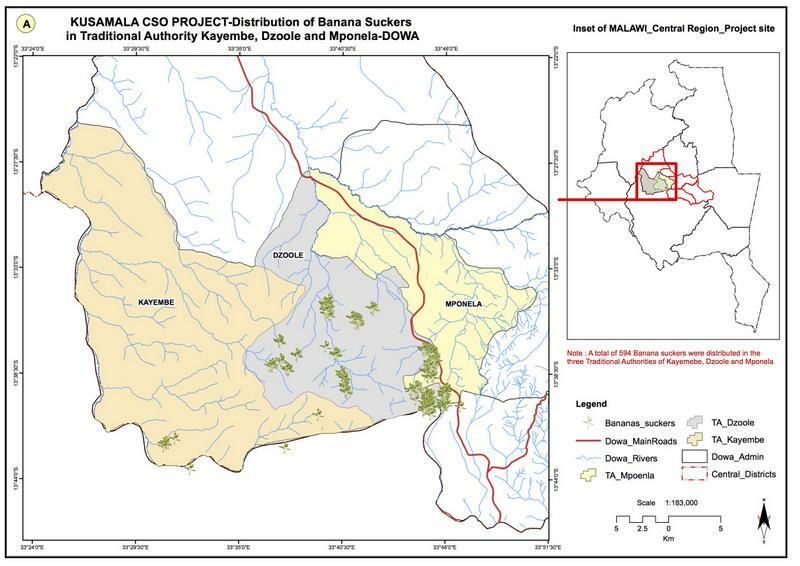 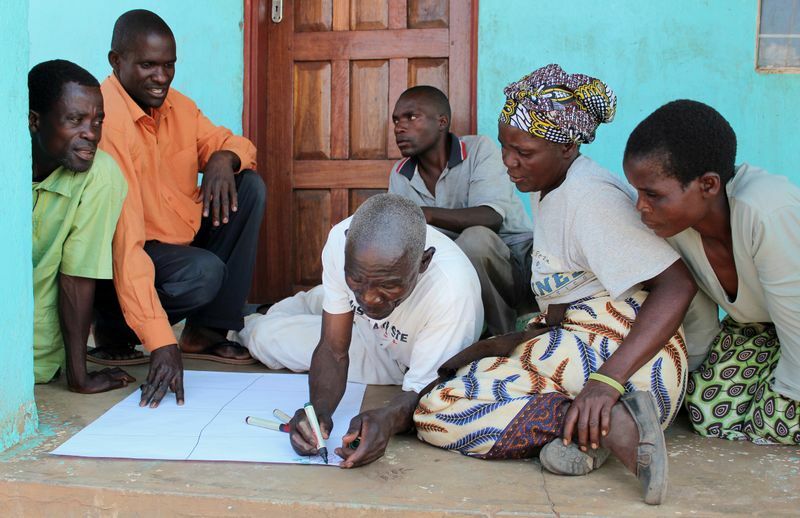 In collaboration with key stakeholders, the Climate Smart Agriculture (CSA) project is addressing issues of food security, climate change, and environmental health in order to improve the economic and environmental sustainability of agriculture and increase farmer’s resilience to climate change impacts in Malawi. 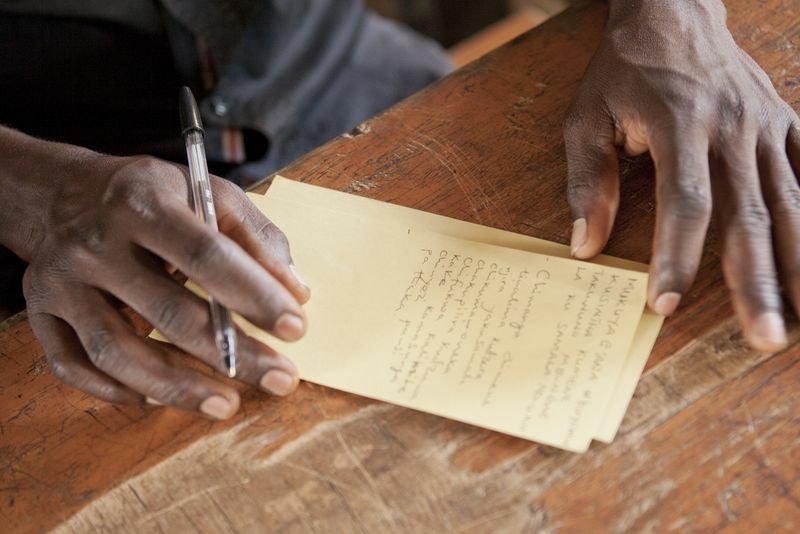 The project provides sustainable solutions to the climate-related stresses smallholder farmers face such as decreased rainfall, extreme weather events, and soil erosion and desertification. 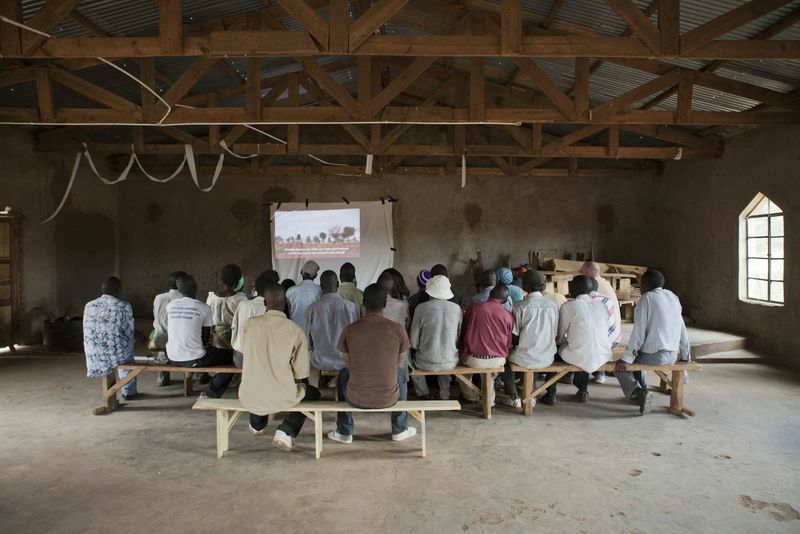 Working with 1,500 farmers in Dowa district, our community coordinators are teaching farmer clubs how to plant a diverse range of crops and trees that increase resilience to extreme weather events by reducing the likelihood of complete crop failure; extended harvest season; increased resistance to drought through improved soil structure and water content; and sustainable diversification of rural livelihoods. 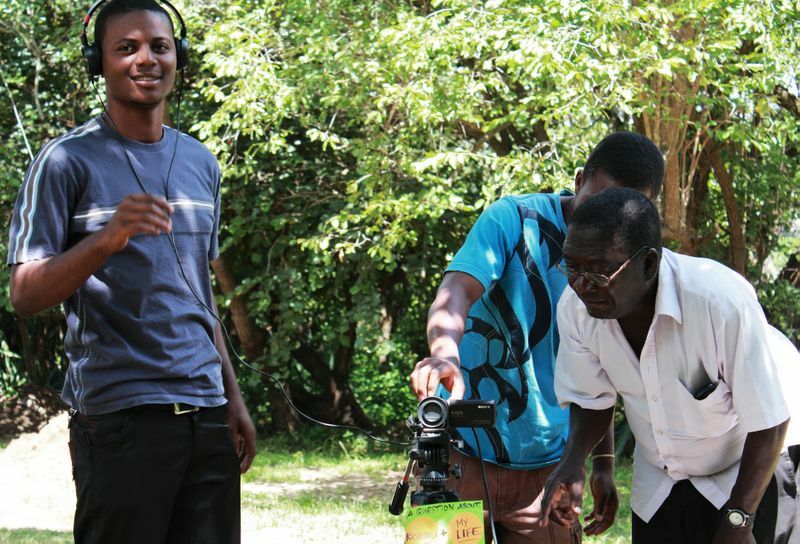 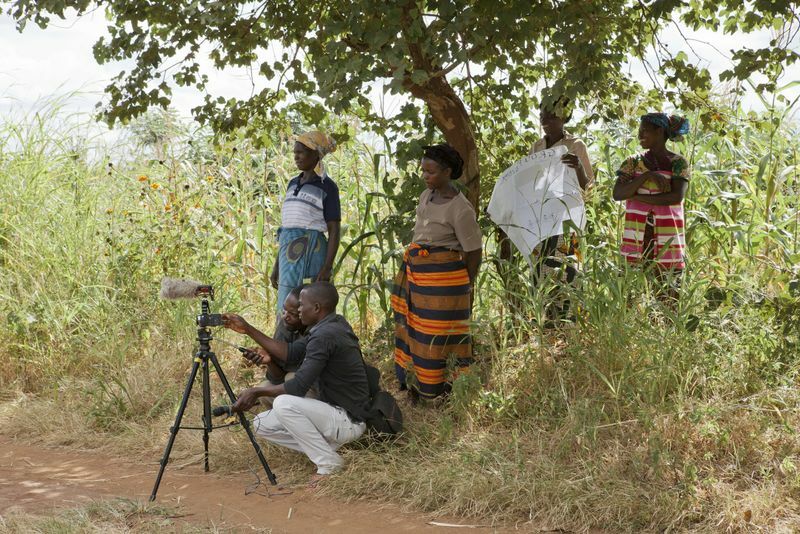 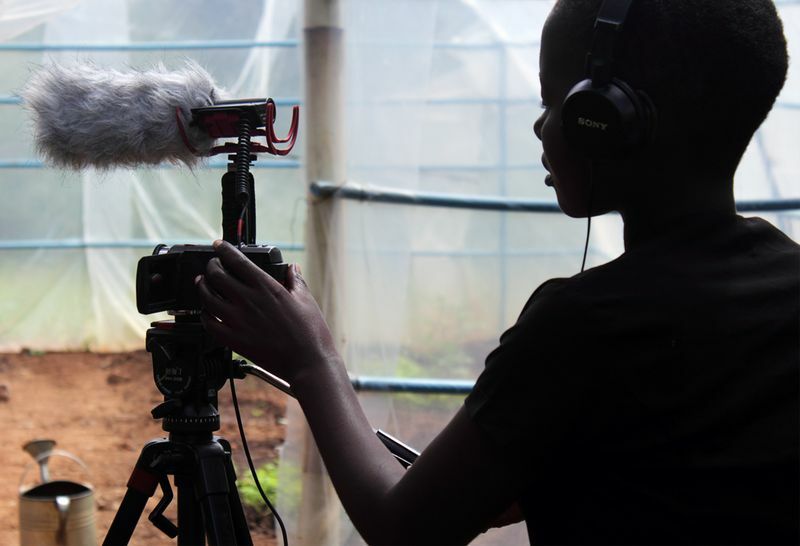 Employing an innovative, knowledge sharing approach, the project uses participatory video and mapping, to engage farmers and to promote permaculture and agroecology practices including: no-till, mulching, composting, intercropping, crop rotation, and grey water recycling. 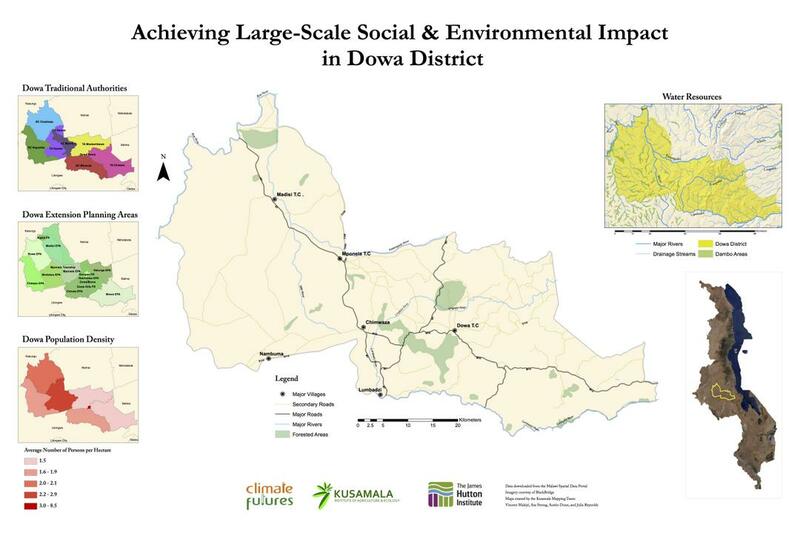 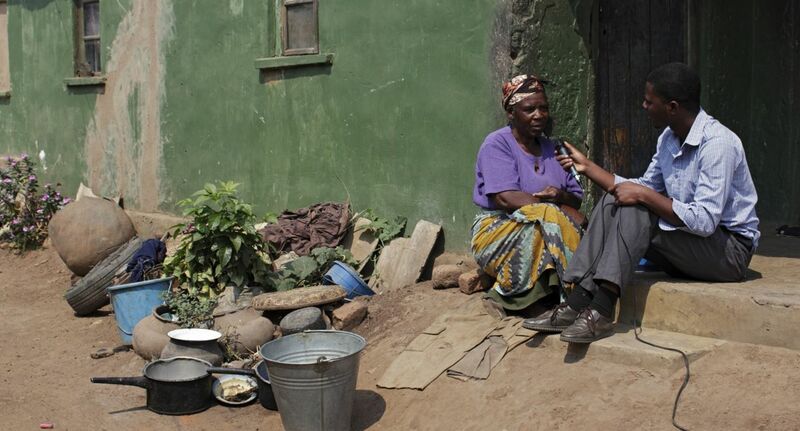 Using a pioneering collective impact approach to support CSA at community, district and national levels, the project is building a robust network of actors dedicated to mitigating the effects of climate change in Malawi. 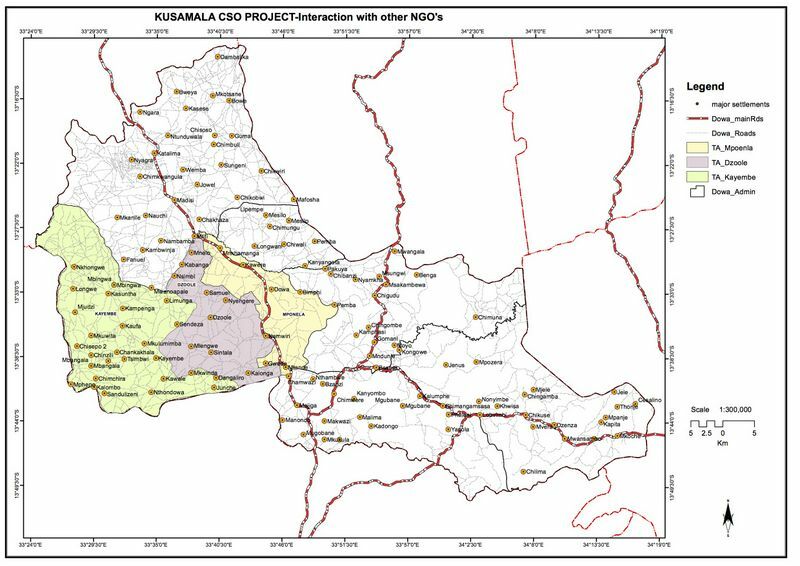 A key component of Kusamala’s Climate Smart Agriculture project is the formation of the Dowa Civil Society Organization (CSO) Network. 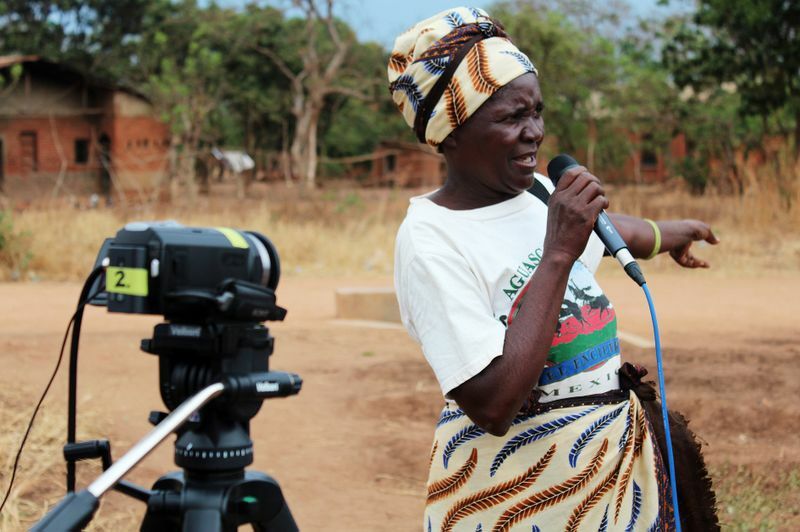 Currently the Network includes over 45 individuals from 25 civil society organizations working across multiple sectors including agriculture, health, nutrition, and economics. 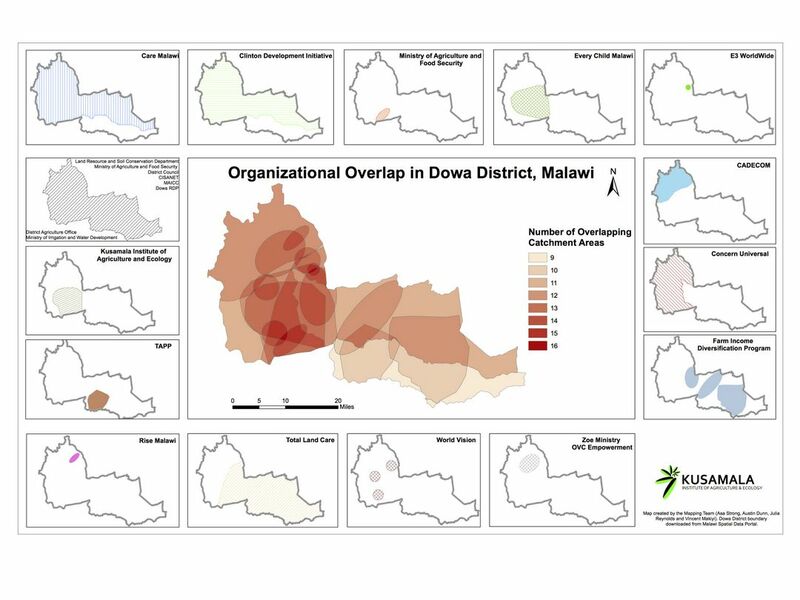 The power of such collaboration has been recognized by the Malawian government, who intend to consult the Dowa CSO Network for district plans and has made membership mandatory for organizations working in the district.